A source close to the player confirmed to BBC Sport that the 32-year-old - who has been with the Blues since 2004 - wants first-team football having made only 14 appearances this season. He added: "I still have the contract for the next season so it really depends on Chelsea a lot. It is not in my hands. But it's obvious I want to play." 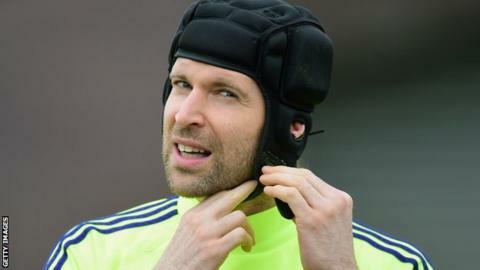 Cech, currently with the Czech Republic squad ahead of the forthcoming internationals, has been linked with moves to Arsenal and Liverpool.